The fans have been pretty much clamoring for it for a while and it finally happened! 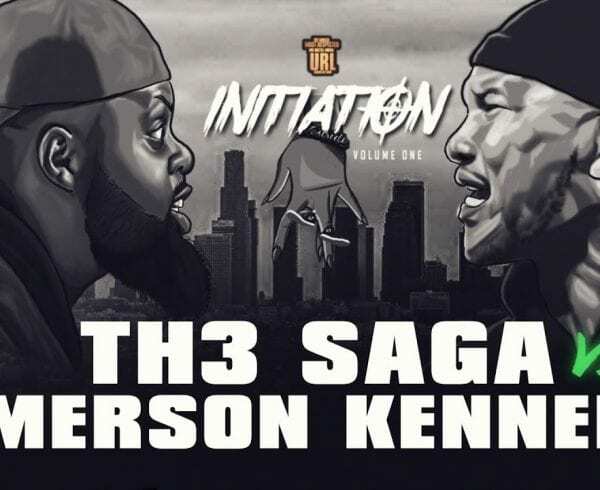 Shortly after his PG(Proving Grounds) battle against Scotty in June, Loso got to battle in his first official battle on the URL platform back in December and the battle recently dropped. What a jump, to go from PGs in June to being on the much coveted SMACK Volume small room series. 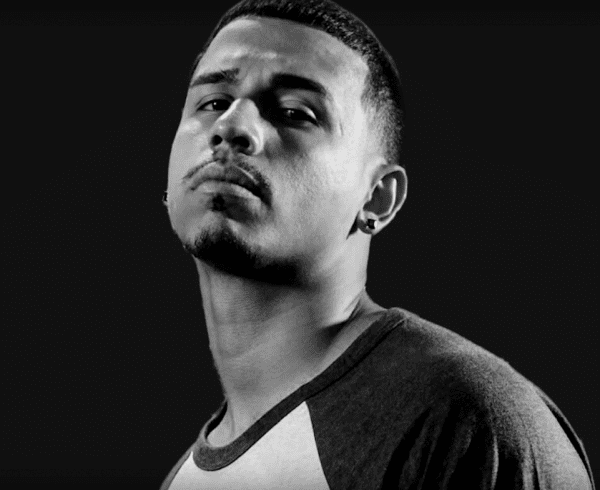 Loso battled against former Bullpen Battle League rapper Chef Trez, a battle that was supposed to take place earlier but was postponed due to Chef’s legal troubles. 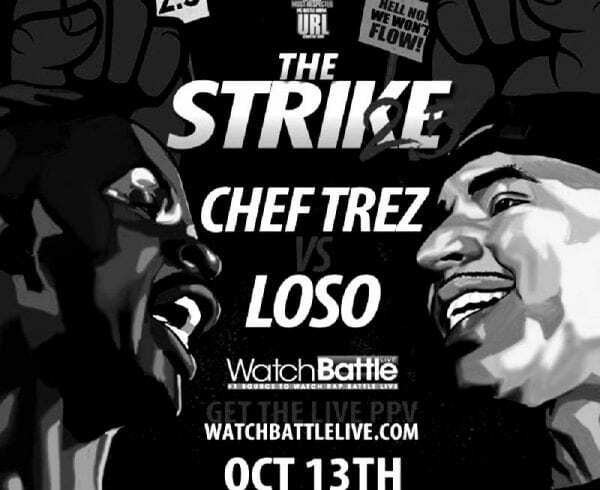 Many(this writer included) though that Loso would cook the Chef easily 3-0, but Trez was no easy opponent. The back and forth between these battlers was admirable and could easily go 2-1 either way. 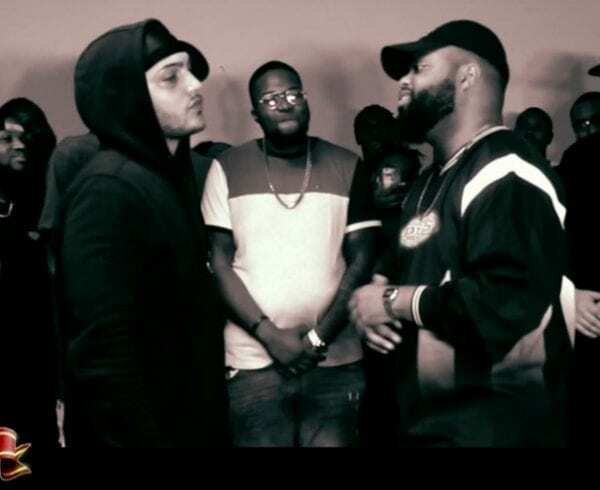 Watch the battle for yourself and comment which rounds you think Loso clearly won or the round he may have edged against Chef Trez. Are you looking forward to more Loso on the URL platform? Let us know in the comments! WARNING!!!! STRONG LANGUAGE IS USED IN THIS VIDEO! WATCH AT YOUR OWN CONVICTION!!! !